Mysuru: The Department of Post Graduate Studies in Commerce of Basudev Somani College had organised a special lecture on ‘Union Budget-2018-19: An Analysis’ at its premises in city recently. Delivering the lecture, Prof. R.M Chinthamani, Director, JSS PG Centre, Kollegal, said that the economical upsurge and prosperity of any nation depends on a well planned budget and hence, budget should be considered as a strong pillar in the economy. 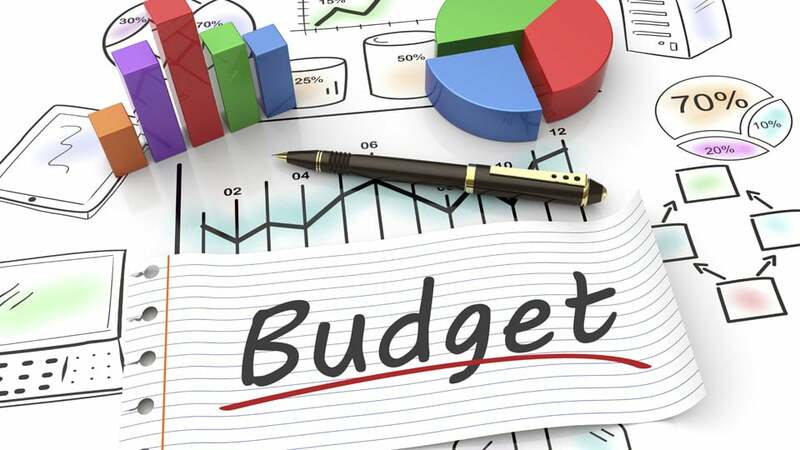 The present budget is more focused on human development as it necessary for future progression and also reward demographic dividend to the nation, he opined. Dr. Mahadevaiah, Principal, Basudev Somani College, Mysuru, highlighted the major initiative proposed in the latest Union Budget. Prof. N.S. Venugopal, HoD and Associate Professor of Commerce and Management, Prof. B. Sadashiv Bhat, Coordinator-IQAC and Physical Education Director, Dr. M. Girish Kumar, Assistant Professor, Department of Post-Graduate studies in Commerce, Basudev Somani College, Mysuru, were also present during the session. R. Abhay, Assistant Professor, Department of Post Graduate Studies in Commerce, Basudev Somani College, Mysuru co-ordinated the programme. J. Darshini, Assistant Professor, Department of Post Graduate Studies in Commerce, Basudev Somani College, Mysuru, proposed a vote of thanks.